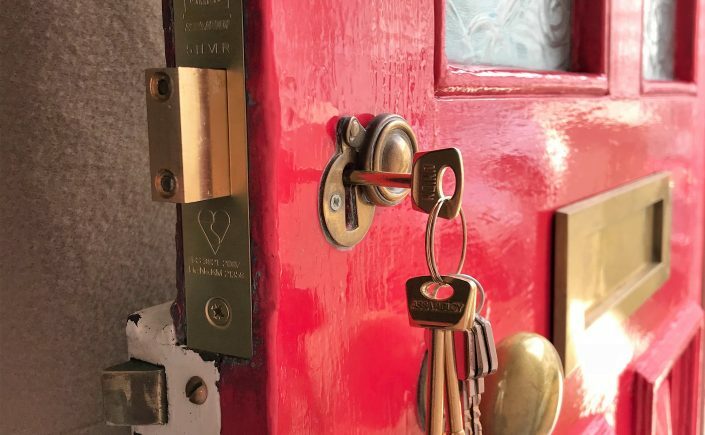 Following a break in over the Christmas period, LBP locksmiths Brighton upgraded a non British standard deadlock to one which has the British standard Kitemark. This type of standard deadlock conforms to BS3621 and is accepted by most insurance companies. It has endured common attack methods and is highly recommended for sufficient security for your property. LBP locksmiths can upgrade your locks to have the insurance approved Kitemark lock.